Chering Su is currently a junior at Queens College studying Business Administration with a concentration in International Business. Coming from a Taiwanese background, she was born in Brazil and moved to America at the age of 10. She always identified herself as a Brazilian because it was the most dominant culture in her life, even though she spoke Taiwanese at home. When she moved to America, she started to assimilate to the American culture and learned about the Asian community in high school. It was her first time meeting other Taiwanese people around her age and soon she realized that everyone spoke Mandarin and not Taiwanese. This past summer of 2017, TASC allowed her to step out of her comfort zone and speak more fluently to other people in her native language. 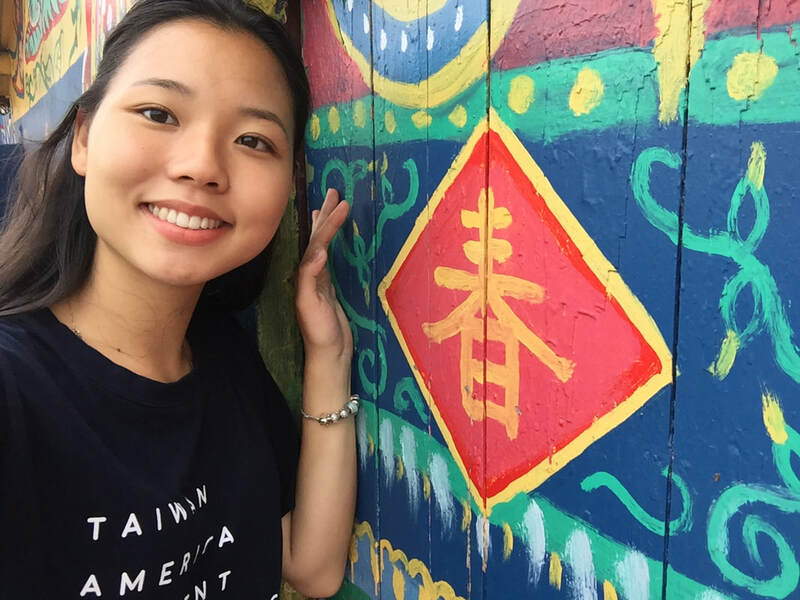 It had sparked an interest greater than just practicing Taiwanese, it created an interest to learn more about this rich culture that she thought she knew of. She realized how important it is to know her roots and to not take things for granted. Her newly discovered interests have encouraged her to take part in planning for TASC2018 as a means of giving others a similar experience to what she had during her time in TASC2017.